Welcome to D. Krauss' website. Tread carefully. Things roll underfoot. It’s summer, 1965. School's out and Butch's birthday is in a few weeks. Tommy reading X-Men and hoping for that birthday GI Joe. alive at the end of the summer, it'll be a bigger one. abandonment, and even the occasional hope. While the battle rages around the launch gantry, Otto Boteman hustles aboard as the ship lifts off. Now a useless stowaway, Otto must constantly prove his worth or get shown the airlock door. 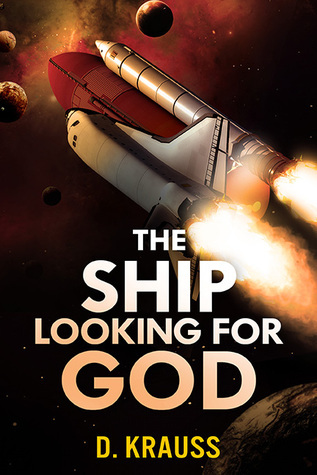 But a stunning encounter at the Pearly Gates changes the entire purpose of the ship, and Otto, along with the rest of the crew, must band together to survive a universe far more terrifying than any of them imagined. The ship is gone. So is the crew. Only Otto Boteman remains. Living in a log cabin in a beautiful valley on a planet of two suns and two moons, every dog of his childhood in attendance, every need provided, Otto whiles away the days in peace and silence. It seems like Heaven. Except, God is not here. No one is. 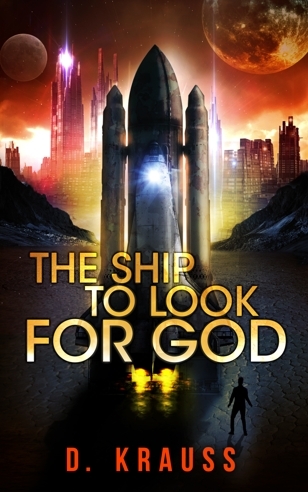 His doubts growing, Otto goes back to the wreckage of the ship seeking…something. What, he’s not sure. 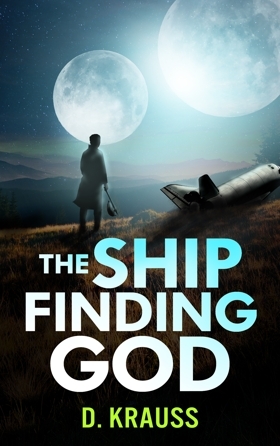 But his discovery of a relic within the ship’s remains sets in motion a series of cataclysms that drive Otto across an ever changing world where he confronts old enemies, half-forgotten myths, and the very nature of existence. The Twin Towers are still smoldering when those odd little anthrax letters show up, killing a few people here and there. Some nutcase, everyone thinks, but it’s not – it’s a setup, a precursor to a massive biological attack that leaves the Northeast a quarantined wasteland. Campus policeman John Rashkil, trapped inside the Zone, chooses to keep doing his job, adding judge and executioner to his resume. 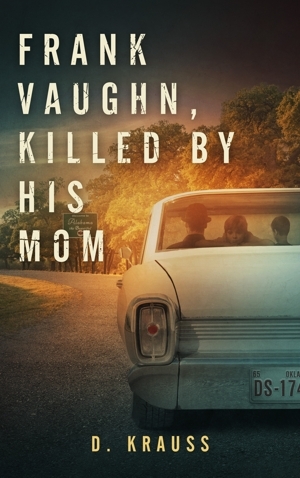 He builds a jury-rigged life from what he can salvage and tries to help his teenage son survive this new, Byzantine America. But a growing sense of futility shatters his confidence, and he is unprepared when a rabble army seeks to break quarantine and pour into the uninfected lands. 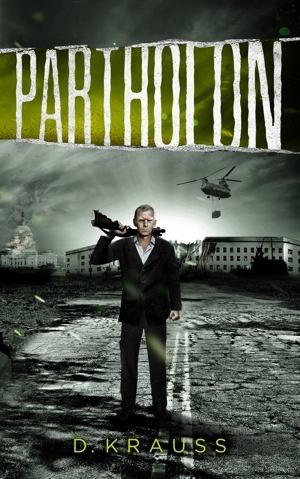 Based on an Irish legend of the same name, Partholon is a brutal look at how the just and the civilized respond to anarchy. Five years after the events of Partholon, a juggernaut Red Armyis bearing down on what's left of the isolated, undermanned, and under-equipped 1st US Combined Forces, nicknamed the Ghosts. Victory is assured; America will fall. But Sergeant Collier Rashkil and his lover, the beautiful and ruthless Major Rosa Arce, are Ghosts. And Ghosts don't die. Trapped in the swamplands of south Jersey, the Ghosts maintain a thin line of defense, their survival dependent on the intelligence that Rosa and Collier provide. But a reconnasisance mission goes very, very wrong, and Rosa discovers there is a traitor in their midst, one willing to sacrifice all their lives for a flawed Utopian vision. 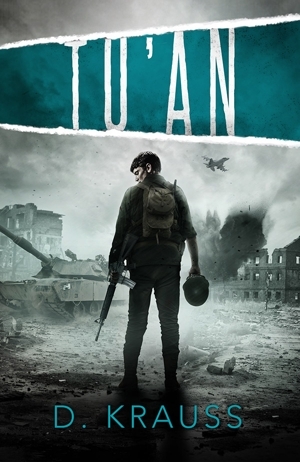 Based on an Irish legend, Tu'an is a story of brutal combat, of survival, betrayal, and a love that no enemy, no war, not even death, can end. Twenty years after Tu’an, Collier Rashkil runs an intelligence network out of an underground church in the northern Shenandoah Valley. A hundred miles or so south, Henry Price runs a smuggling ring. Neither is aware the other survived the horrific last stand of the Ghosts. Life is hard: Collier is proscribed; Henry is one step ahead of arrest and execution, yet both have a measure of contentment. 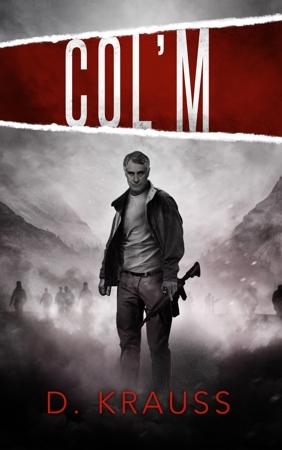 But then an old enemy confronts Collier as a new enemy attacks Henry, and a war already lost threatens to reignite and finish them, their families, and what’s left of the country. 1. 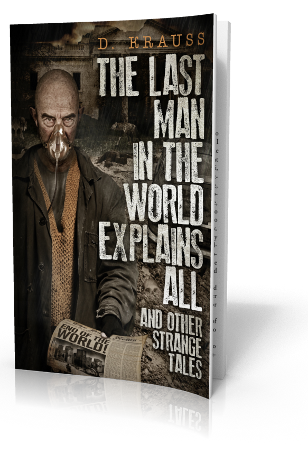 The Last Man in the World Explains All: double check your math. 3. Invisibility: don't attract attention. Just don't. 4. Not With a Bang: this is how the world ends. 5. Do-Over: the problem with time travel is you. 6. An Unfortunate Choice of Words: Aliens. Man, they just don't get it. 7. The World Without Souls: not the most pleasant of places. 8. Reparations: my, how things change. 9. Inherit the Earth: a race, or an idea? 10. An Inappropriate Response: Humans. Man, they just don't get it. 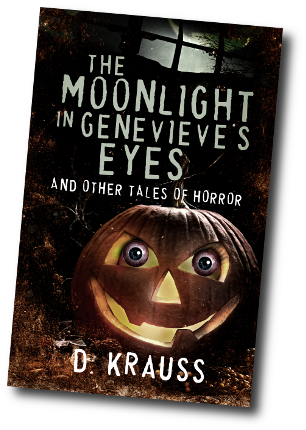 The Moonlight in Genevieve's Eyes: unrequited love. Tragic. Just tragic. Choice: second chances are rare. Especially when you work for a vampire. The Flowers in Mr. Williams' Garden: neighborhood watch, ghost style. Cistern: zombies are horrible, until they hire you. The Elvish Woman: lovers who steal your soul. Literally. The Trumpet Inside the Warehouse: no one can hear you scream. King of the Bears: be victorious, or be dinner. Angel Eyes: man's best friend, when you forget your cross and garlic. The Absence of Land: sell the farm, pay the consequences. Face to Face: Lane really, really wants to meet his birth mother. So, grab a crucifix, a shotgun, and come on in. But, leave a clearly marked trail. It's dark in here.